Sunshine State Insurance Brokers your one stop shop for obtaining Workers Compensation insurance for you and your business. With continual changes to workplace and employment legislation, not only do you need access to information, you also need to a broker who can assist you in understanding your workplace and employment compensation needs and requirements. 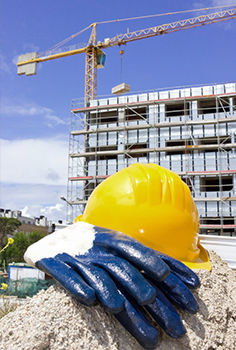 Contact us with your Workers Compensation enquiry today.